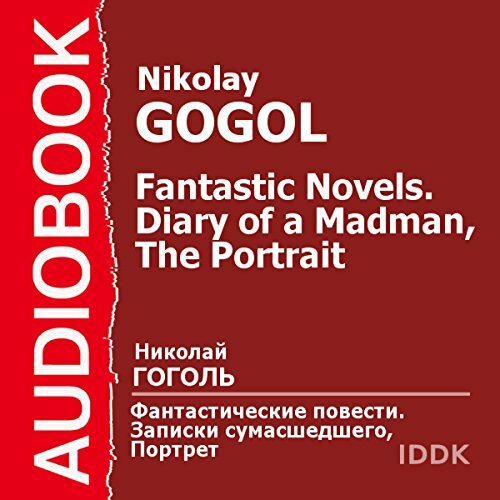 Showing results by narrator "Piotr Korshunkov"
This collection of stories by the great Russian writer Nikolai Gogol (1809-1852) contains a selection of brilliant stories that show listeners just why he is considered among the best short story writers of all time. Enjoy three of his best: "The Overcoat", "The Lost Letter", and "May Night, or the Drowned Maiden". 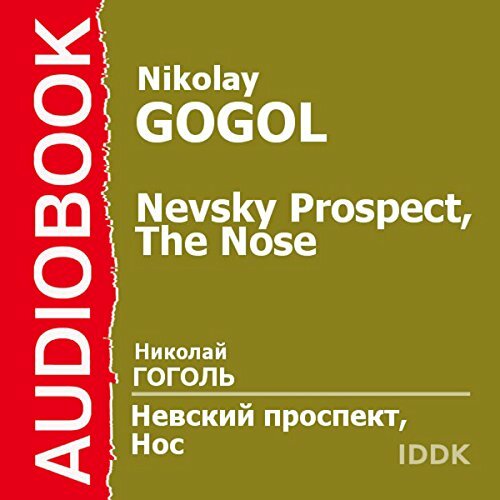 This collection features two of the most well known stories by the great Russian writer Nikolay Gogol (1809-1852). 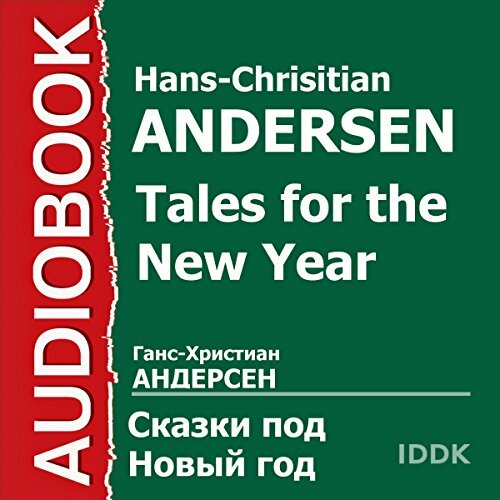 These selections from his Petersburg tales, "Nevsky Prospect" and "The Nose", are full of humor, mystery and mysticism. Published in 1852, Childhood is the first novel in the autobiographical trilogy the includes Boyhood, and Youth. 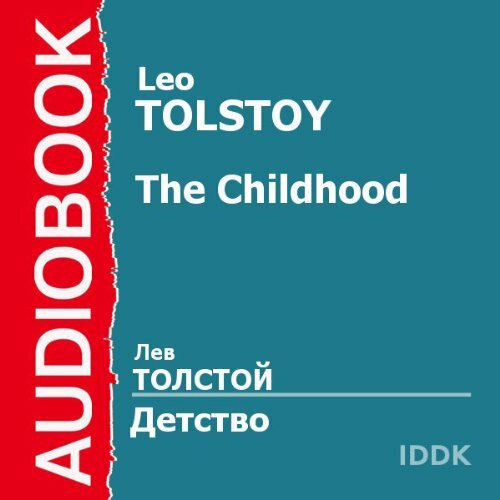 It was Tolstoy's first published work and established him as a major literary figure. Childhood explores the internal life of Nikolenka, a young boy. The novel expressionistically mixes fact and fiction, which represented a new form of Russian writing at the time. 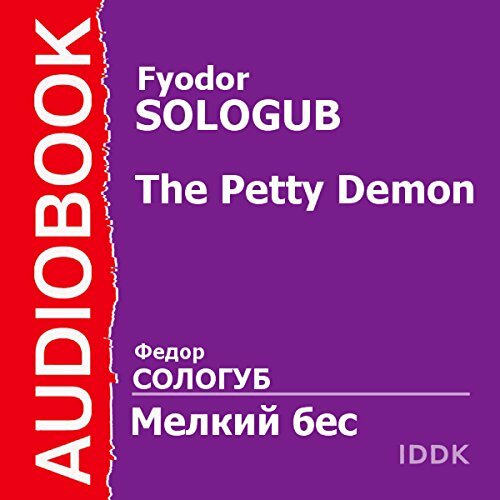 Petty Demon, one of the most important novels in Russian literature, recounts the story of the morally corrupt Peredonov, who becomes insane and paranoid during his struggle to be promoted to governmental inspector of his province. Fyodor Sologub (Fyodor Kuzmich Teternikov, 1863 - 1927) was a Russian Symbolist poet, novelist, playwright and essayist. 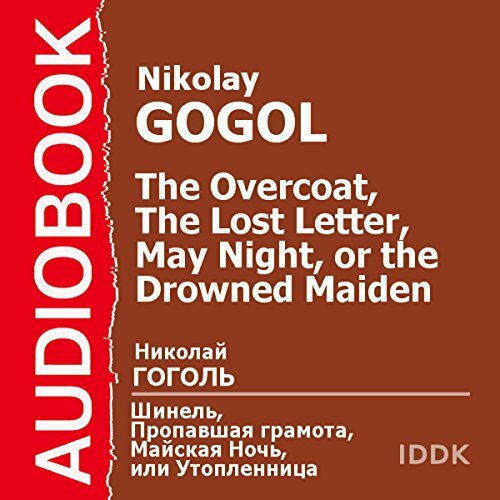 This collection of two classics by the great Russian writer Nikolay Gogol (1809-1852) includes two listener favorites. The first is his farcical story "Diary of a Madman", one of the master's most anthologized works. The second is his "The Portrait" which whimsically interweaves fiction with reality. 1. "El'" - skazka Gansa Hristiana Andersena o malen'koj Elochki, kotoraja mechtaet vyrasti i uvidet' mir. I vot odnazhdy pered Rozhdestvom Elochku zabrali v dom ljudi. Kakoj ee zhdal konec, uznaem iz skazki. 2. "Moroz Ivanovich" - skazka Vladimira Odoevskogo o tom, kak dve devochki Rukodel'nica i Lenivica s Morozom Ivanovichem povstrechalis' i chto iz jetogo poluchilos'. 3. "Pod Novyj God" - skazka Gennadija Sel'nikova o tom, kak lesnye zhiteli na prazdnik sobiralis'. 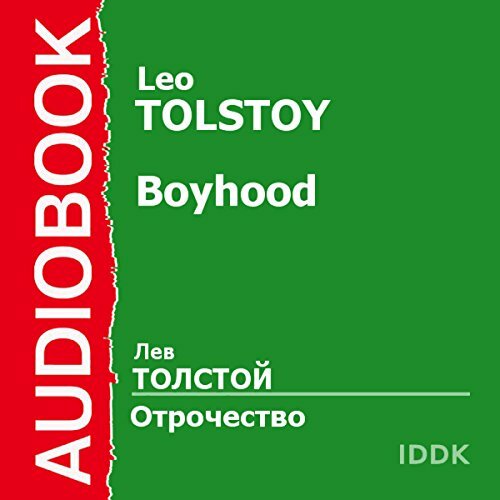 Boyhood (1854) is the second novel in Tolstoy's autobiographical trilogy, which includes Childhood, Boyhood, and Youth. In this work, he combines events from his own childhood with themes that address the moral and social problems of the time. Vladimir Fedorovich Odoevskij (1803 - 1869) – vydajushhijsja russkij pisatel' i filosof, avtor mnozhestva hudozhestvennyh proizvedenij dlja detej, kotorye stali klassikoj detskoj literatury. Jeti udivitel'nye skazki unesut vas v volshebnyj mir, gde pravit muzyka, i sovershajutsja neverojatnye chudesa. 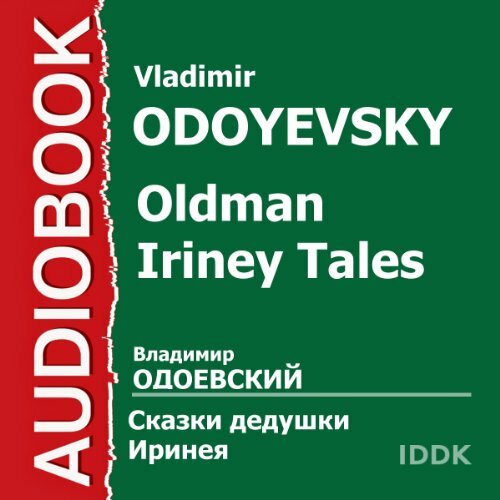 This audiobook contains tales of outstanding Russian writer and philosopher Prince Vladimir Odoevsky (1803 - 1869). 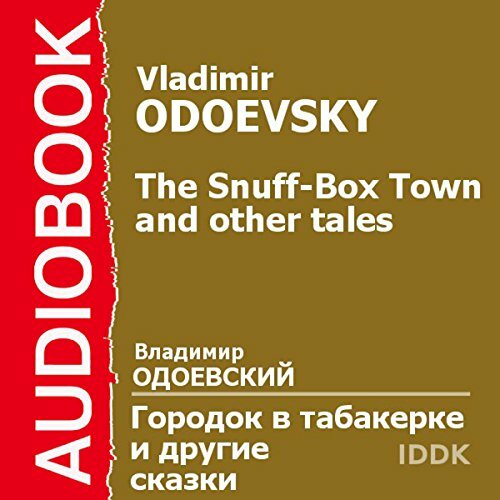 Odoevsky's intelligent and instructive tales are loved by many generations of young readers.